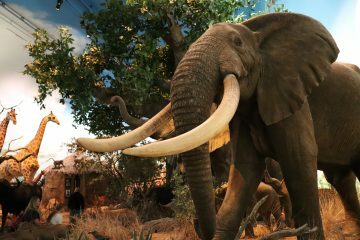 The show-me state’s capitol city has plenty to see and experience for a full weekend visit or just a quick stop while passing through. 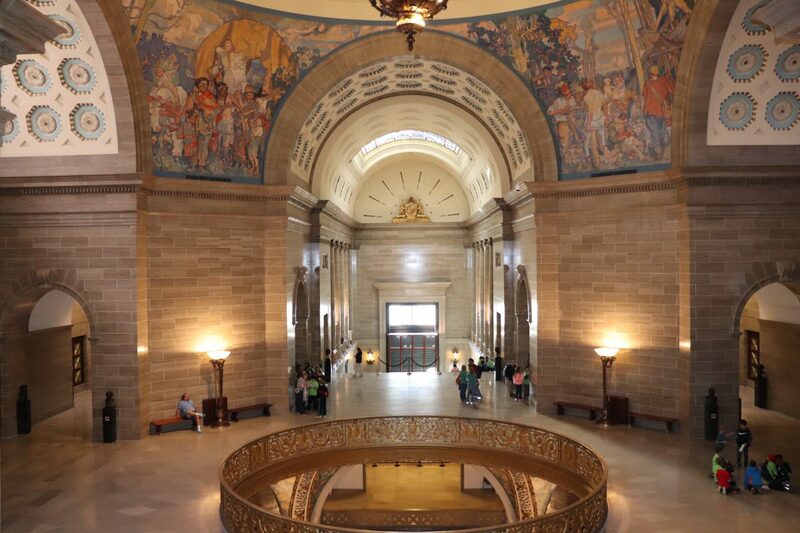 Most Missouri residents haven’t been to the capitol building since they were in grade school on a field trip. Speaking of which, chances are there will be those very same field trips happening when you’re in town. Do yourself a favor, call ahead to check. If you do find yourself surrounded by kids – don’t sweat it. You don’t really need to take an official tour to experience the capitol building. You are free to wander pretty much everywhere (including the lobby of the Governor’s office) once you’ve gone through security. If you visit during the legislative session – be sure to pop into the gallery for the House and Senate chambers. 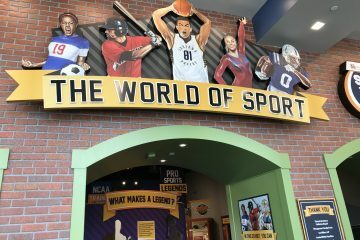 There are art galleries, a state museum and a collection of busts featuring notable Missourians like Walt Disney and J.C. Penny. It’s a longtime local favorite here in Jefferson City. 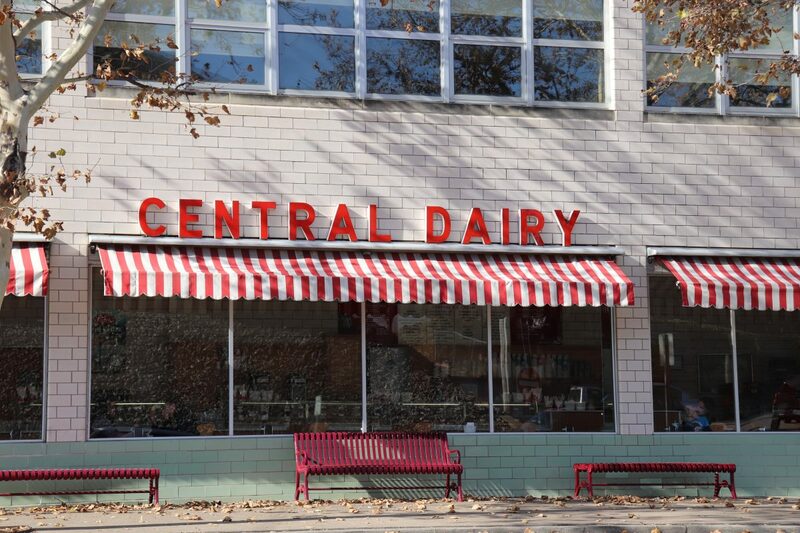 Central Dairy has been in its current location for decades dating back to 1934. The ice cream is delicious and the atmosphere is reminiscent of simpler times. During my visit, there were guests from as far away as India that had heard about the classic spot! You can enjoy your favorite ice cream flavors while sitting in the original booths! The most popular attraction in Jefferson City is the Missouri State Penitentiary which closed down back in 2004. While taking a tour of one of the oldest prisons in America – prepare to have more than a few eye-opening experiences. 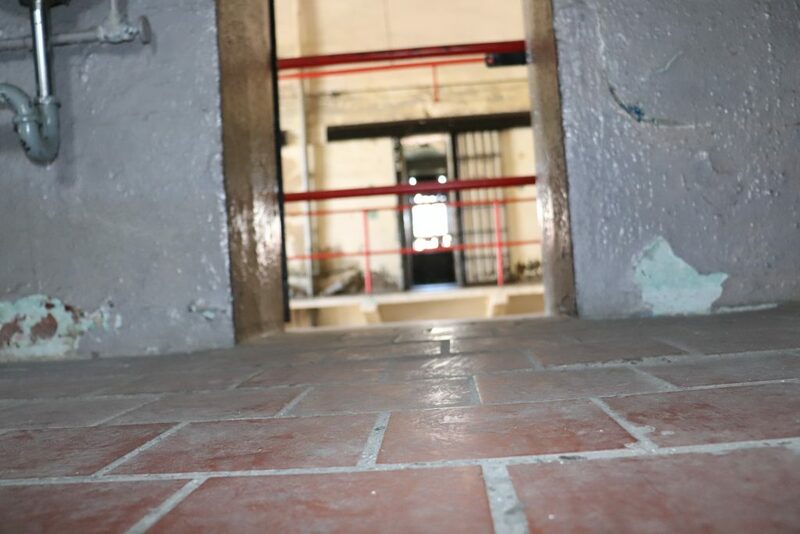 You can visit death row, stand inside a gas chamber and hear stories about the most infamous prisoners housed here – including James Earl Ray who went on to assassinate Martin Luther King, Jr.
Dinner suggestion! 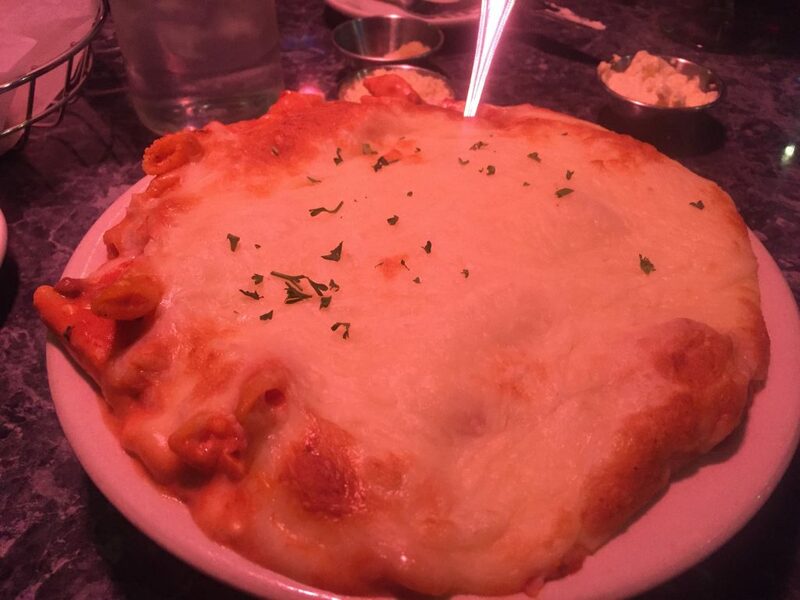 Since 1982 – Madison’s has been part of the food scene of Jefferson City. Their motto is “casual, relaxed – yet elegant dining”. The house salad was incredible and the baked mostaccioli dish was so generous that three of us ate off it and still had left overs! This is one of the few remaining 19th century river-front landings on the Missouri river. Just a short walk from the state Capitol. 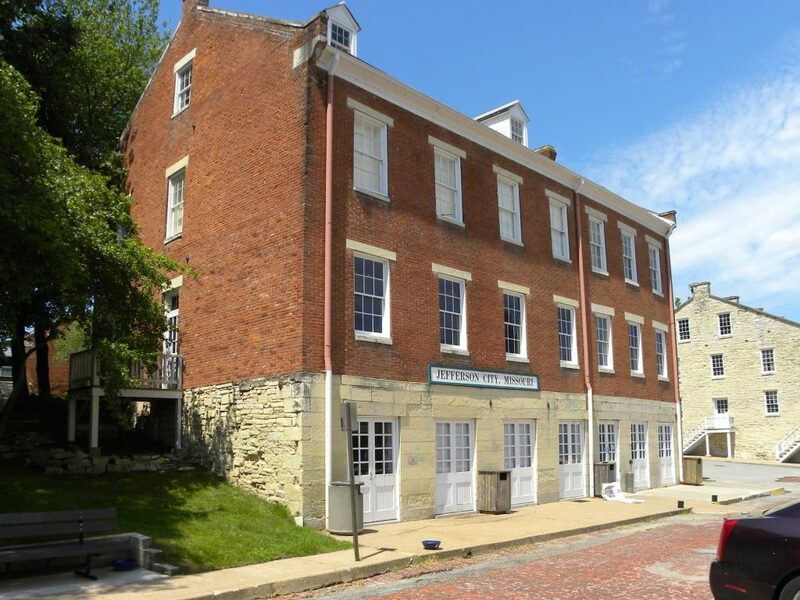 The site features buildings dating back to the 1800’s including the historic Union Hotel.